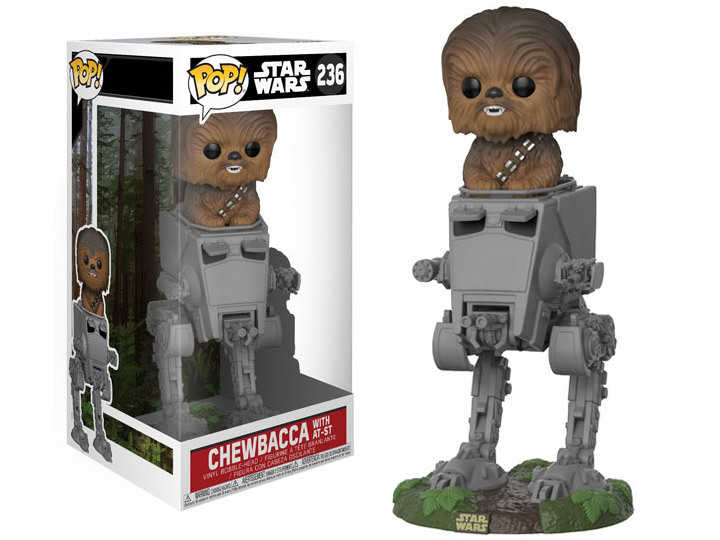 Everyone's favorite Wookie Chewbacca is now featured as a Pop! Deluxe. 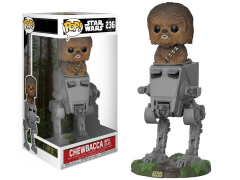 From Return of the Jedi, Chewbacca takes control as he is shown riding in an AT-ST.
Chewbacca With AT-ST deluxe Pop!